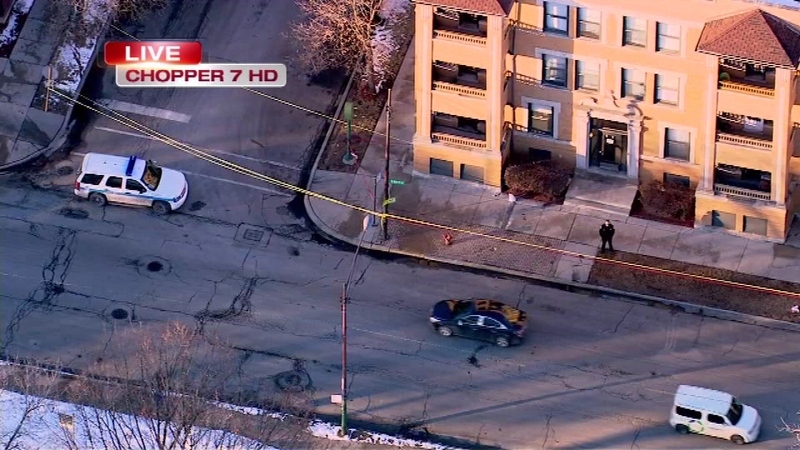 CHICAGO (WLS) -- A man was shot and critically wounded in the 600-block of East 51st Street, Chicago police say. Police say the man suffered a gunshot wound to the head and was transported to a nearby hospital in critical condition. So far, police do not know the motive in the shooting.